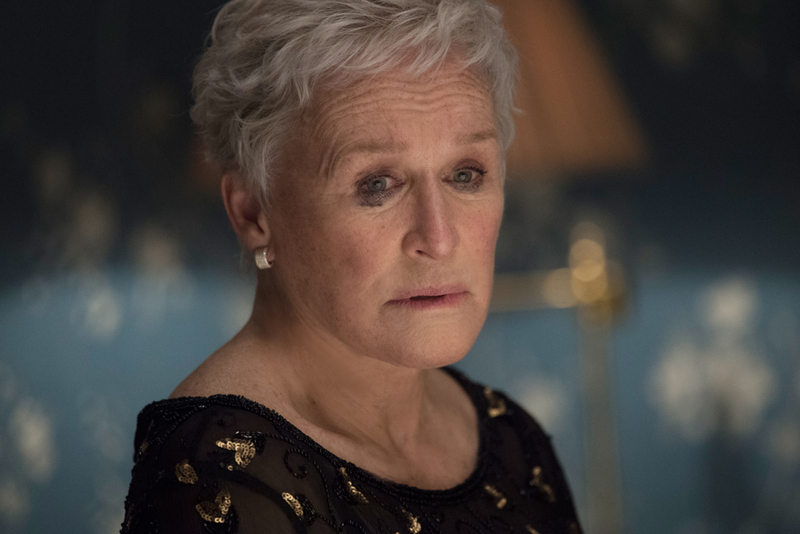 It’s only January, and 2019 has already been quite a year for Glenn Close, who stole the show at the Golden Globes with a heart-wrenching acceptance speech when she won Best Actress honors there a few weeks ago. Now all eyes are on the star as she heads into the Academy Awards with her seventh nomination, and still without ever having won the Oscar. She’s second only to Peter O’Toole, with eight, on the list of performers with multiple nominations and no wins. The film for which she is nominated, The Wife, could hardly be more relevant in this ongoing #MeToo movement, as costar Jonathan Pryce portrays a Nobel Prize winner with a dirty, sexist secret — his wife, Joan (Close), wrote all his famous books. Joined by her real-life daughter, Annie Starke, who plays the younger version of Joan, and Max Irons (Jeremy Irons’s son), who plays Joan’s son, Close offers an extraordinarily detailed look at a woman who has long been used to not being the center of attention. Santa Barbara International Film Festival attendees will have a major opportunity to spend some quality time with Close when she receives the festival’s highest honor, the Maltin Modern Master Award, at the Arlington on Saturday, February 2. I spoke with Close by phone from her home in Bozeman, Montana, last week, and she positively radiated pleasure at the prospect of receiving yet another honor for her portrayal of a woman who, although complicit in the conspiracy of silence surrounding her role in her husband’s success, nevertheless represents generations of women who were denied the opportunities that their spouses took for granted. Congratulations on the Golden Globe, and on the Modern Master Award. Looking back at the list of previous winners, you are now only the second woman to receive it. How wonderful that this movie, The Wife, in which you play a woman who deserves a big award that she can’t possibly receive, is getting renewed attention as a result of the fact that you are winning awards. 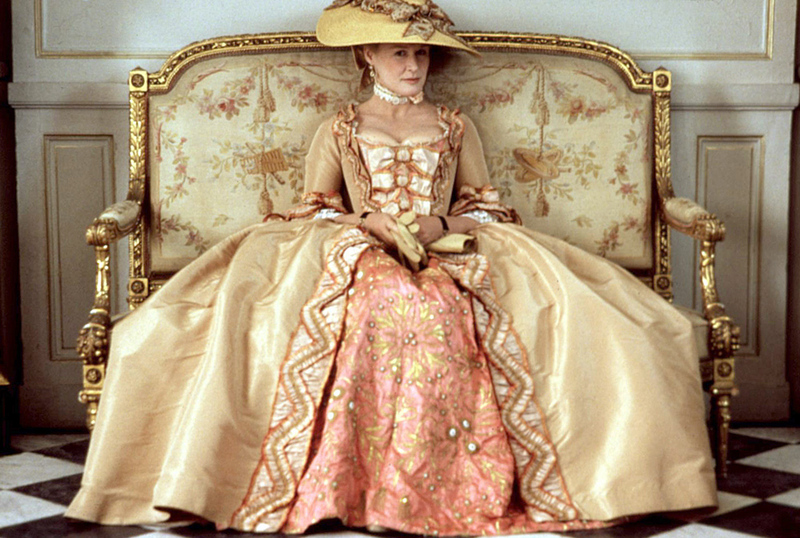 What was it like for you to play a woman in the background, someone who is rarely the center of attention? I’ve been pondering why this little movie has had such enormous resonance with people, and I think it’s because it makes that phenomenon, of women in the background, very personal. It gives a very subjective view to a complex relationship, and in its specificity lies its power. You can’t just state your sense of morality. You need to see it in specific actions. That’s why I love the scenes where she’s just holding his coat, or when she’s at the party and she’s listening, and she has to introduce herself. He makes her an invisible person at times, and you know that’s deadly. I was challenged by the character and yet I loved playing her, and especially that part of her. You didn’t have the line — it was Annie’s — but it really hit me hard when young Joan says to young Joe, “Let me fix it.” It was like a dagger, and I thought, “Oh no, don’t do it.” Yes, I know, that line is incredible. And then, later, he says to her, “How can you love me when I am a hack?” I think that goes straight through to when he’s dying and he asks, “Do you love me?” because he always felt less than her. He’s never believed he is worthy of love, and that’s the cause of a lot of his behavior. Your daughter plays young Joan, and although you were not on set with her because you aren’t in those scenes, you were on the set with Max Irons, who is the son of Jeremy Irons. What was it like to be in a film with two children that you knew? It was great. Annie and Max actually knew one another from when they were babies. When we did House of the Spirits, they were together all the time, and I have the most wonderful pictures of them from then. Max was terrific [as David Castleman, the son of Joe and Joan] and it was a tricky role. Joe Castleman has these little tricks he uses to seduce women, like writing love notes on walnuts and speaking a certain quote from a James Joyce story. They are charming the first time, but in the film, we see them repeated, and they lose their allure. Have you ever had any experiences like that? I actually dated someone who had one of those quotes. [Laughs.] The first time he said it, it seemed so great, and I thought he was so sensitive. Then, later, when I heard it again, I thought, “How did I miss this?” It wasn’t sensitivity; it was his modus operandi. I think what’s really important is that whatever stories we tell, they have to lead back to what it means to be a human being, with all the warts that exist in the gray areas of life, and I think that what the world needs is empathy. You can still tell the truth, but basically you need to be empathetic. The stories that I love and I want to be a part of are like that. Even Patty Hewes [the character Close played in the FX series Damages —ed. ], in that final scene with her dying father, and you realize that she had been abused, that’s when I really fell in love with that character. I understood then that if you don’t heal from that kind of abuse, you don’t recover. It was great to see Christian Slater in The Wife as the biographer. Was it fun to work with him? He is wonderful. He and I had the best time. Our big scene together was beautifully shot, and the way it was done with two cameras meant that we felt like we were onstage, and we could play it in its entirety each time, which was just great. There was a debate over whether to have him show up again on the plane at the end, and I took the side that he should, because even though it’s a complex result, where she says, “If you say anything, I’ll sue,” it’s important because she’s taking control, and she’s not going to let him use what he knows in some salacious way and for his own benefit. Your dog, Sir Pippin of Beanfield, has his own Instagram. Is he with you today? Pip is lying next to me right now, and we’re still up in Montana. 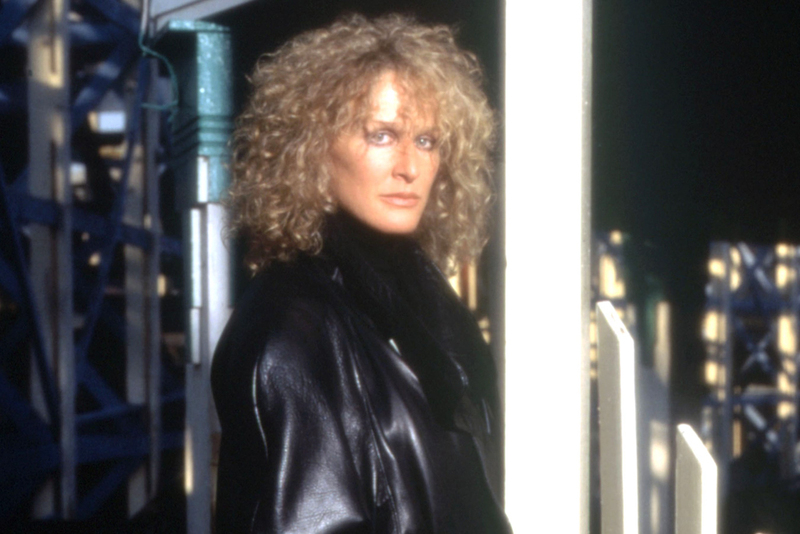 Glenn Close will receive the Maltin Modern Master Award Saturday, February 2, at the Arlington. See sbiff.org. Online Editor’s Note: Due to the flooding of the 101 on Saturday, the Glenn Close tribute has been moved to Sunday, February 3, at 3 p.m. at the Arlington Theatre. The showing of Metropolis at 2 p.m. will be moved to a time yet to be determined.